At Emergency Plumbing & Solar, we aim to tackle plumbing issues big and small. If any of the fixtures in your home aren’t working as they should, you owe it to yourself to give us a call. Our team of technicians have years of experience and are adequately trained in both technical and customer service. We’re capable of installing brand-new, high-efficiency fixtures, or repairing existing bathroom and kitchen fixtures. Our technicians have earned a reputation for professional installation. Whether you’re working with a newly-built or remodeled home, and no matter the type of fixture you’re considering, we can handle the task. In fact, we’re more than confident in our abilities. Furthermore, if you require professional recommendations, we’ll point you towards the very best sinks, toilets, and kitchen faucets to suit your budget and needs. Of course, over time, issues may occur. When a fixture ceases to work correctly, our technicians have the tools and training to solve the problem. That’s what we do. We provide solutions to homeowners and business owners in need. Professional repairs from Emergency Plumbing & Solar are meant to last, and they do. We’ve proven time and time again that our repairs are permanent. Sometimes, when a fixture cannot be repaired, we’ll consider a replacement. Such replacements are high-quality and ensure functionality. Your home could benefit from a brand-new faucet, especially today’s newer models. Regarding cost, we all want to save money. That is why our professional plumbing services are priced competitively. We’re here to offer you affordable, long-lasting solutions. We’re part of this community, too, and we aim to give back to those who help us remain in business! 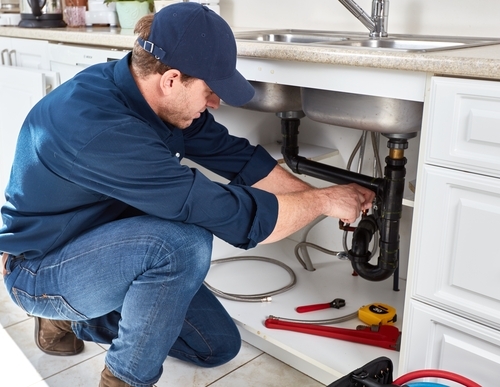 To schedule plumbing fixture services, contact Emergency Plumbing & Solar by calling 808-691-9309 today. We’re awaiting your call now, so don’t hesitate! Plumbing Fixtures Overall rating: 5 out of 5 based on 10 reviews.